For many years, I was a depressed Christian. I loved the Lord dearly during those dark days and even knew that I was going to heaven when I died. However, I couldn’t discover the joy of His presence on earth. I felt removed from hope and peace. The black hole of depression was my constant companion and my ugly friend. My depression was birthed in a nearly six-year battle with infertility. I sent 5 babies to heaven who had only lived in my womb between 12 and 20 weeks. Each conception was a miracle … and each interruption was a devastation. My hormones were out of control … my hopes were dashed … and my arms were empty. Every morning when I got up, the black hole called my name. It followed me around from the kitchen to the laundry room to the grocery store. Although I already had given birth to 2 delightful, precocious, lively little boys … I knew that I had been created to be the mother of more. Motherhood was my destiny and my calling. Why was it all so difficult? After losing 5 babies prematurely, I then became unable to conceive. My body was in full-blown betrayal and everything that a woman was supposed to do was impossible for me. I spent years on high doses of fertility drugs and knew the despair of a cycle of disappointment every month on day 28 … or 29 … or 30. During these sad, frighteningly hopeless days, I developed an addiction. The addiction of my own choosing was not found in over the counter drugs or in obsessive shopping. The addiction to which I tied myself did not come in a bottle filled with an alcoholic substance nor was it attached to binge eating. My addiction … my drug of choice … was truly a miracle. While I was depressed and reeling from the pain of dashed hopes, unanswered prayers and a body that was betraying me, I became addicted to the Word of God. During the days of blackness, the Bible became a source of joy and light. During long nights of hopelessness, the Word of God spoke promises and purpose. 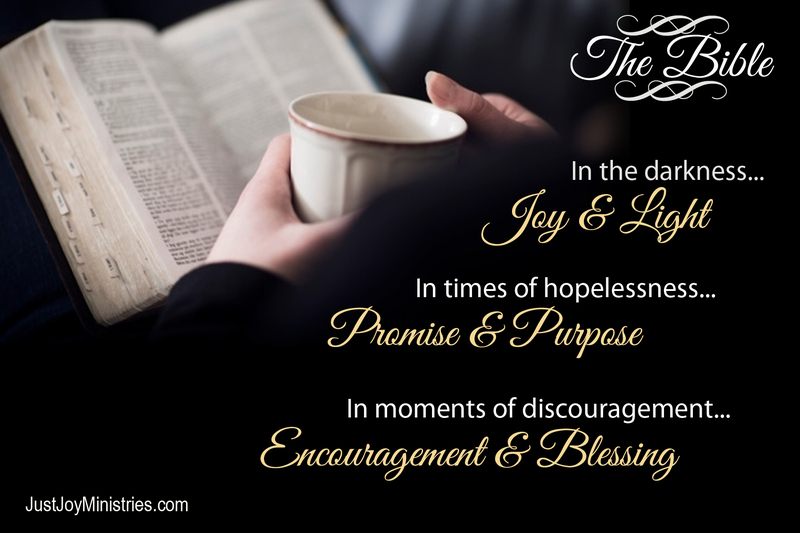 During months of discouragement, the Bible was a voice of encouragement and blessing. My arms were still empty but my heart was full. My prayers were as yet unanswered but I was falling in love with Him … over and over and over again. I would go through it all again to know Jesus the way I know Him now. During that season of healing and restoration in my life, I asked the Lord to allow me to become an expert on joy. What a bold prayer for a barren woman to pray! And now I eat joy … share joy … talk joy … enjoy joy … distribute joy … splash joy … know joy … and have built a life on the joy of His presence. Over the next few weeks of blogging, I want to share with you the principles that I have learned from my addiction to the Bible. Every week, I will be sharing a Bible verse with the word “joy” in it and what the Lord taught me from this particular verse. Perhaps you can view it as if you are receiving weekly vitamins of the very best kind! A weekly injection of joy in your dark, diseased soul! I don’t know what has caused your depression and discouragement, but I can assure you that His Word is able to heal you and encourage you. Believe me … I know from personal experience that His Word is a miraculous healing drug and a wise and faithful counselor. 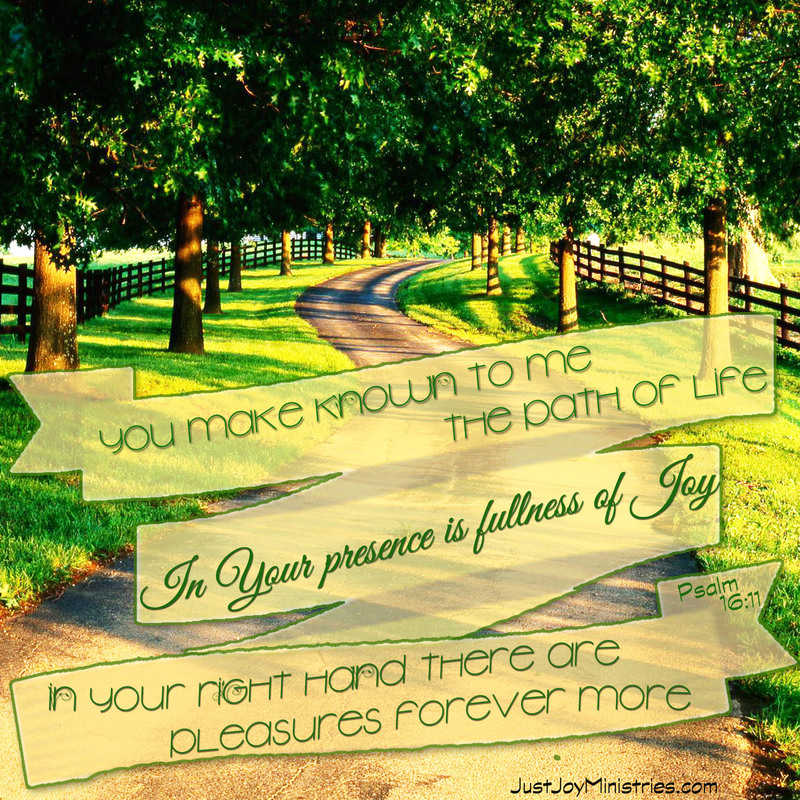 Join me … as I share with you … my journey to joy! The joy is found wherever He is. He is in every sunrise and sunset. His presence is visible in the first flowers of spring and in the glorious leaves of fall. His voice is heard in the symphony of worship and in the giggle of a baby. His presence resounds in the roar of the ocean waves and in the majesty of snow-capped mountains. He is found gently caressing His own in the trauma of emergency rooms and in the aftermath of violent storms. He is found comforting widows and brokenhearted parents. He is there in the humdrum of daily life when the dishes are piled high, the laundry is mountainous, and the bills never end. He is there in unending days of loneliness and piles of tissues by your bed. He is with you … and with Him … He brings the gift of Heaven’s joy! When I am being overtaken by the deceit of my emotions what I really need is more of Him. In order to cultivate the joy of Heaven’s grandeur in my puny, ordinary life I need more of His presence and more time spent at His beautiful and nail-scarred feet. 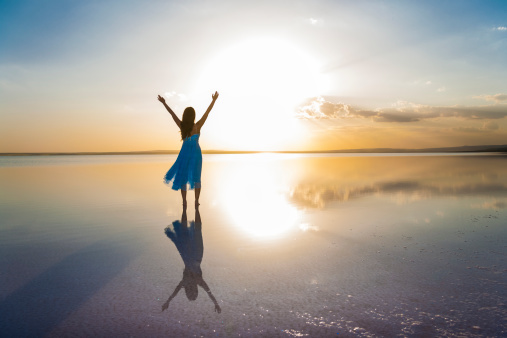 When my joy begins to fade and is often replaced by loneliness or depression, I am gently reminded by the Holy Spirit that if I am lacking joy … guess who moved? All the joy I will ever need this side of Heaven is found in hanging out with Him. It is found when I relentlessly choose more of Him and less of me; it is found when I understand the value of intimacy with the Lover of my soul. Choose a Scripture that has the word joy in it and memorize it. Say it again and again and again. Sing a favorite song from when you were a child in Sunday school. Sing it again and again and again. Whisper a prayer for someone other than yourself. Read your Bible at least three days a week … then four days a week … then five days a week … until you have made it part of the substance of your life. Sing at the top of your lungs while you are driving. Invite some people into your home to pray. Joy is a heartfelt and strenuous discipline that only the desperate are brave enough to choose. I must choose His presence in spite of the world that roars around me. For those who lack joy, perhaps part of the dilemma comes from looking for joy in all the wrong places. We mistakenly believe relationships will deliver joy, or that it is possible to purchase joy at the mall along with Gucci, Godiva, and the Gap. We think we will find joy at Disney World or at Harvard. Those pursuits, and many others, will leave you empty and lifeless, but the joy of His presence will fill you to overflowing and will give you the undeserved, miraculous gift of abundant life. 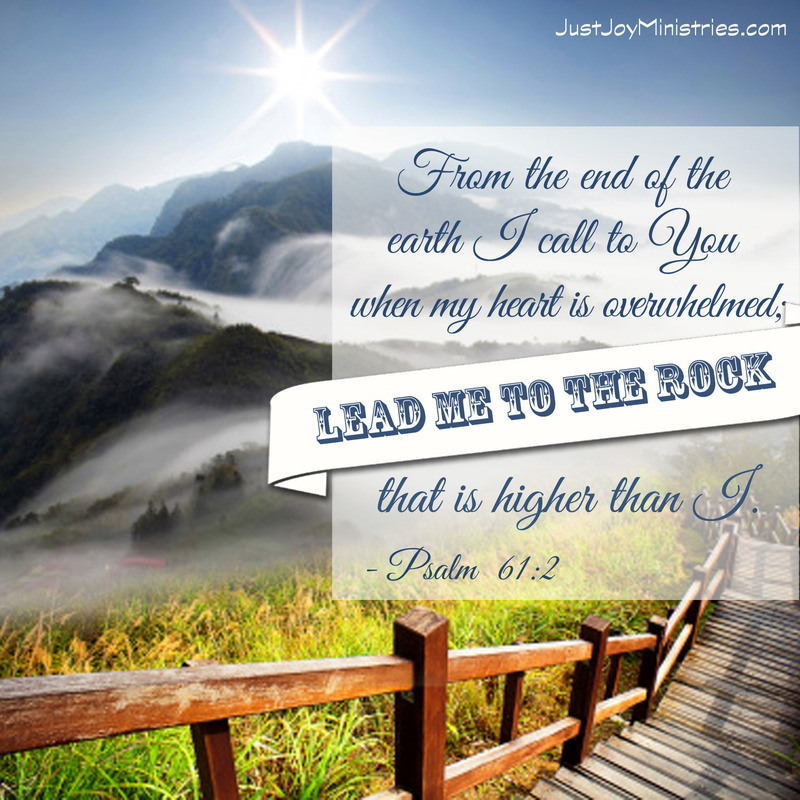 Does your heart ever feel overwhelmed? Are you ever disheartened by your inability to meet everyone’s demands and expectations? Some days my heart vacillates between being raw with paralyzing frustration and simultaneously stimulated by a thousand agitations. In the midst of my obsessive mental processing and impaired human emotions, I starkly realize that in the insistent whirlwind of life, I still have so much for which to be grateful. Yet continuously … the floods of demands, disciplines, people, habits, chores, vices and commitments create a massive quagmire in my life that can only be described by one desperate word, “overwhelming”! David the worshipper … the man after God’s own heart … shares my incompetence at dealing well with all that life dishes out. For You have been a refuge for me, a tower of strength against the enemy. Although I do not know what specifically overwhelms you, I can assure you that though the source of your staggering obstacles may look much different than mine, the answer for both of us is the same. When you are overwhelmed, take it from David: the first thing you need to do is cry out to God. We need prayer more than we need our circumstances to change. Just going to my infinitely gracious God, Who is lovingly attentive in all of His ways, reminds me that I am not in charge. There is Someone mightier and more powerful than I am Who is well able to bring relief to my mountain of stress. There is no sin in calling out to God when you are completely and utterly overwhelmed. The sin would actually be in turning to other less satisfying options. Have you ever mistakenly believed that spending, eating, being entertained, going to the spa or responding with your emotions is what you need to conquer the overwhelming circumstances and events of your life? Those things are deceptive distractions and possess all the healing power of a miniscule band-aid following open heart surgery. The second word of advice that is discernable in David’s prayer is that we all need God to lead us. We need Him to take us by our human hands and then to guide us with His divine hands to a higher place. He always wisely leads His children to a more secure vantage point than the circumstances of life are able to offer. The benefit of standing on a rock that is taller than I am is that I am above my circumstances and therefore can see them from heaven’s perspective. One of the most destructive mistakes that any of us can make during moments of overwhelming madness is to be led by our emotions. Anger and impatience will do damage to relationships that may be difficult to repair. I must humbly realize that my emotions often lie to me but God will lead me in triumph even in overwhelming times … especially in overwhelming times. When you are feeling overwhelmed, focus not on what is causing the irritation or annoyance but begin to declare Who God is. Remove your eyes from your circumstances and set your mind, mouth and gaze on the only One Who is able to help you! God is your safe place and will strongly protect you against the enemy forces of busyness, difficult relationships, a failing economy, health challenges and priorities. He is more than able! There is no safer, more peaceful place to be than abiding in Him and with Him. When I linger in His presence and enjoy the safety of His Word, the overwhelming things of this earth truly grow strangely dim. When His nearness overshadows all that calls my name, I am at peace at last. The life that He gives is the life that I have dreamed about and longed for. His presence miraculously empowers me to face another day of the demanding details of life. The Word of God powerfully protects me and shields me from the rapid fire of life’s demands. Prayer helps me to wisely focus on that which is eternal and not on that which merely stirs up a raucous. So … the next time that you or I find ourselves in similar and overwhelming circumstances … let’s not walk but run to Him and all that He is! 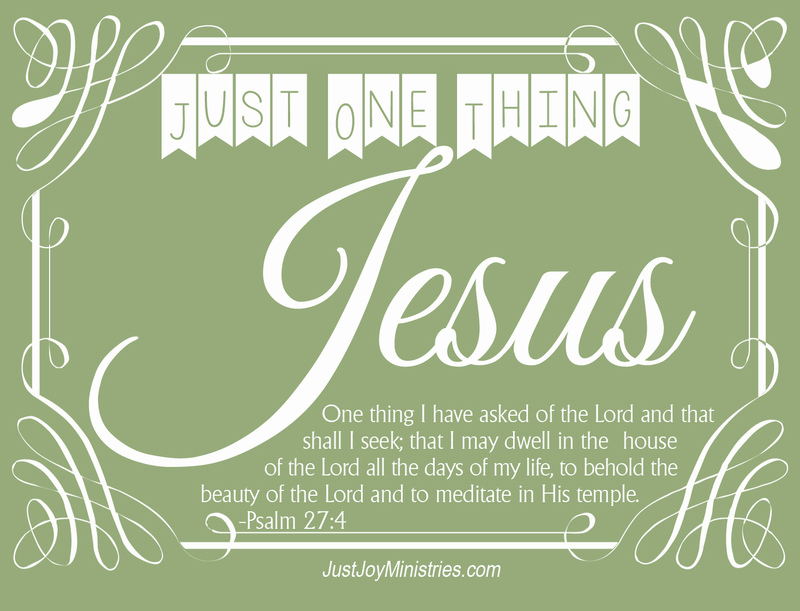 I resolve to take a break from this mad, mad, mad, mad world and to set my heart where it has always belonged … in Him. I have a friend who says that one of her New Year’s Resolutions for 2014 is simply to be a better friend. Now … it’s difficult for me to believe that it’s even possible for this girl to be a better friend because she is much, much more than awesome. She is caring, consistent, loving and kind every day and in every way. She is a good listener and a servant. She laughs at my jokes and has been known to cry with me on occasion. She is always ready for a girlfriend date but doesn’t intrude or presume upon my time. She prays with me … calls me higher … sends me Scriptures … and is one of my chief defenders. 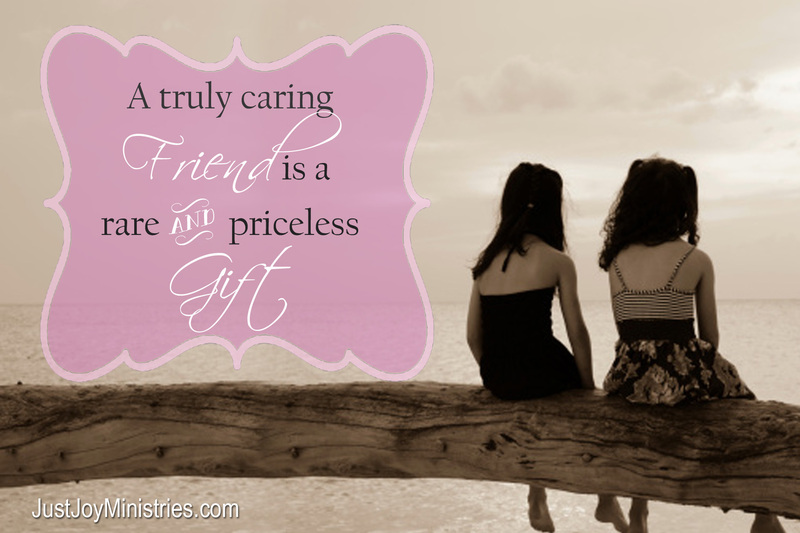 The gift of a truly caring friend is a rare and priceless gift. In your entire lifetime … you may only be given 5 true friends or perhaps 10 friends who are loyal friends … friends who bleed for you … cheer for you … and cry with you. From the day I was old enough to run across my grandmother’s backyard to Annie Scroger’s house … I have loved having friends. Annie and I had matching bikes when she was in the third grade and I was in second grade. 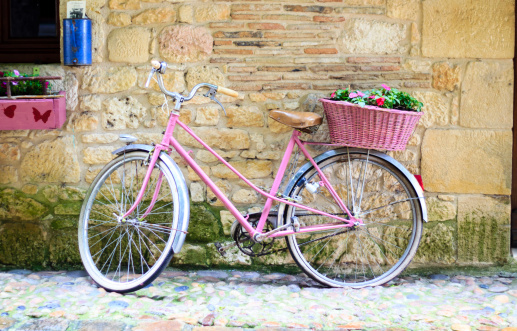 They were pink and white Schwinn bicycles. Mine cost $32. I remember. I remember playing dolls and wearing our mother’s old bridesmaid dresses while dancing with imaginary princes. I remember playing school with Denise Dix and taking turns being the teacher, writing on the miniature chalkboard and sitting one another in the corner. I remember planning birthday events with Karla and the youthful addiction to staying up all night at pajama parties. I remember reading the same book at the same time with the redheads who lived across the street and around the corner and then crying together at the end of the book because the story was over. I remember playing endless games of Monopoly, Scrabble and Clue. I remember going on long walks with Diane and dreaming of the prom, wedding dresses and babies yet to come. Girlfriends … what a treasure this side of heaven! It was during my high school years that I had a defining moment concerning friendship. I realized that being a friend was not cultivated so much in what you did together but it was in how you treated one another. Bike rides, Monopoly games and baby dolls faded in importance as I observed the way that girls treated each other. I longed for a friend who I could trust … who wouldn’t gossip about me … who was faithful in difficult days and in good days … who wouldn’t betray me. 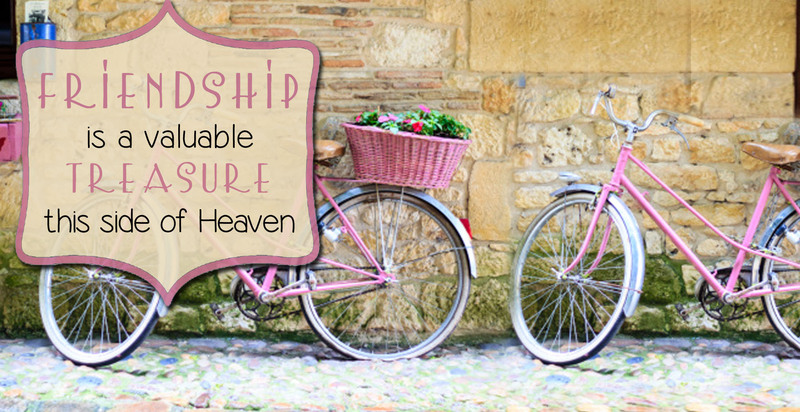 In a world of high school flirtations, drama queens and uncertain motivation, the Lord gave me a handful of girls who knew right from wrong … who knew the value of keeping a secret … and who were faithful. Susie … Patti … Mary Ann … Diane … thank you for being my friends during the turbulent high school years. You were … and still are … a treasured gift. And now … in my adult years … the focus of friendship is not on doing or even on being … but is on becoming. I long for friends who will pray for me and I for them. I long for women in my life who will call me higher and show me what the Bible says. I long for women who value Fruit more than feelings and esteem faith over facts. I deeply appreciate women who aren’t afraid to accompany me through fierce storms and walk through fires with me. I celebrate women who speak truth, sprinkle it with love, and call it “encouragement”. Friendship, for me, in this season of life is more than pedicures, lunch dates and giggle fests. It is infinitely more than chick flicks, accessorizing and commiserating. Friendship is partnership in the Gospel. Friendship is a twinship in prayer and in purpose. 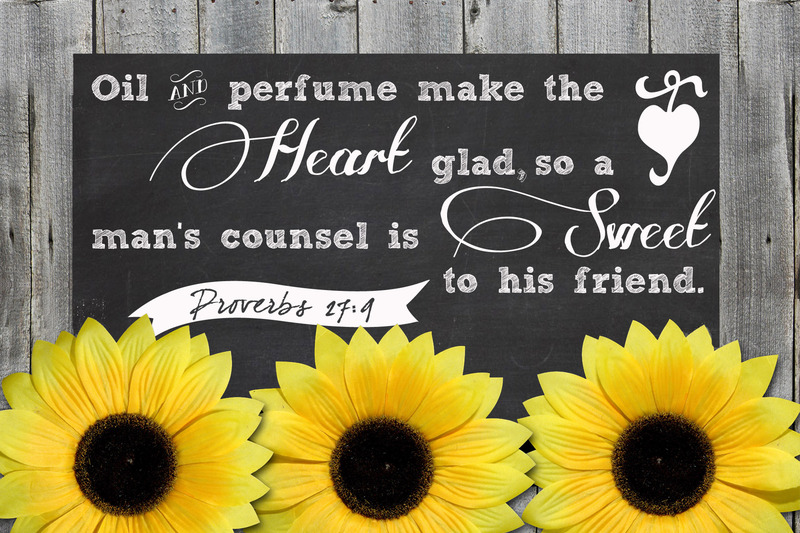 I’d rather have a friend who shared a Bible verse with me than a recipe or a sale brochure any day! The call of friendship is found in a woman who is determined that both you and she will walk in divine destiny not in mediocrity. A valued friend will go to battle with you and for you. She will roll up her sleeves, get on her knees and shout while the battle rages and the enemy fires. Now … that’s a woman I’d love to go to lunch with! And who knows … maybe we will even take time to get a pedicure! I’d love to hear about your friends … from childhood … high school … and now. What is the lesson that God has taught you about being a friend? Is it just me? Or have you noticed a particular trend on social media? Are you overwhelmed yet? 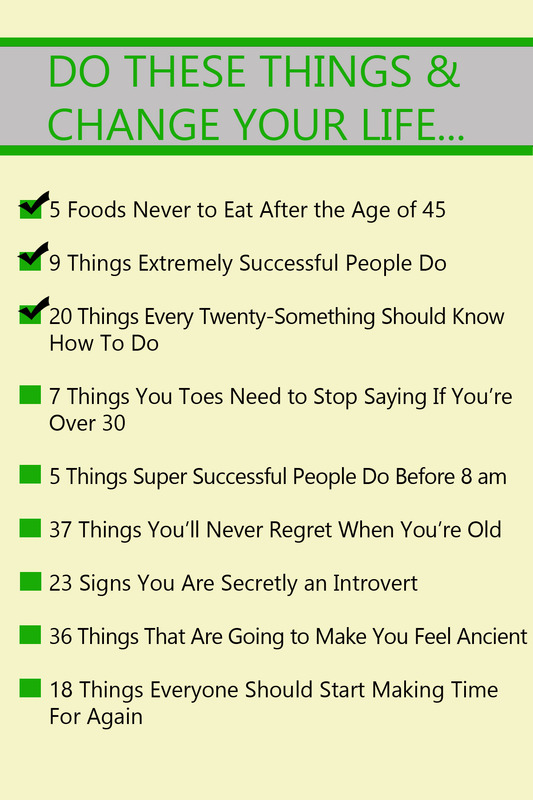 Would you read ANY of these lists and actually believe that the insight could change your life in any significant way?! It’s true … I spotted all of these condescending, brilliant, too-good-to-be true lists on Facebook in a 24-hour period. When I realized that I saw this hysterical trend developing, I decided to make my own lists of lists. There I sat … paralyzed by the glow from my computer screen with a pen and piece of notebook paper beside me. Every time a new list popped up, I read and documented said list. You are either highly frustrated right now … feel like a miserable failure knowing that you will never amount to anything at all … or … like me … you are laughing hysterically!! Can you do it … can you read just a few more of the titles of lists that I discovered on social media? And then I will get to my point … I promise! Stop gagging RIGHT NOW … because I have one significant thing to say to you! All you really need is Jesus. All you really need is more of Him and more of His presence. For me, this has never been and will never be a get-rich quick scheme or a religious platitude. It is not a spiritual band-aid nor is it a condescending panacea. Knowing Jesus gives me a life bigger than life. Spending time in His dear presence is all I need to battle any giant … move any mountain … or discover any wisdom or truth. Spending my life knowing Him … loving Him … giving to Him … talking to Him … listening to Him … is better than any diet, any idea, any worldly solution or any regret that I will encounter this side of eternity. In 2014, whether you are a teen-ager or just one breath away from eternity, open your Bible and enjoy His presence, His power and His wisdom. 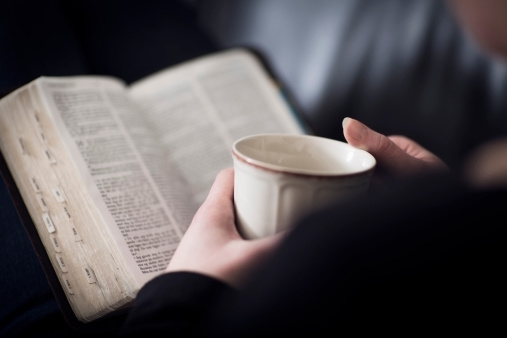 Whether you are the mother of 19 kids and counting … or are experiencing the lonely pain of an empty nest … or are walking through the wilderness of infertility … what you need to help you get through these days is the joy that is found in the Word of God. Whether you make a six-figure income or are standing in line for your next unemployment check, your validation in life will come from knowing Him and not from what you do or do not earn. In 2014, whether you are married or single … divorced or planning the wedding of your dreams … a widow or on your honeymoon … what you need to feel unconditionally loved, is to know His love that surpasses all others. If we are going to number anything at all, the Bible tells us to number our days and apply our hearts to wisdom. What does it mean in to “number our days”? The Hebrew word for “number” is the word “manah” and it means to “count, number assign, prepare or tell”. Rather than reading the noxious lists on Facebook or Twitter, why don’t we spend our days numbering our days? Buy a calendar for the new year … and begin to fill its pages with what God has shown you … what you have planned … what you long to accomplish with your life … scriptures to memorize … people who need encouragement … books to read … books to write … the lyrics of songs that have touched you. The possibilities are endless! When the calendar year then turns to 2015, you will have a diary of all that happened of significance in your life during 2014. 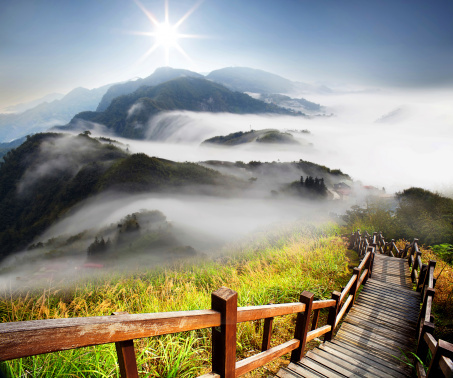 You will look back and see the hand of God and hear His voice every day of the calendar year. You will have numbered your days in the very best way possible! I have always loved eavesdropping on conversations that Jesus had with those He loved while He was on planet earth. One afternoon, He had a teaching moment with 2 women by the name of Martha and Mary. They were sisters but oh! So completely different from one another … as sisters often are! Martha was the type-A girl … she got the job done! There was no mountain of laundry she couldn’t tackle, no crowd of men she couldn’t feed and no person whom she wouldn’t boss around. She was one take-charge, intimidating glob of estrogen! Mary was the quieter sister … perhaps an introvert … who had found great meaning and sustenance by simply sitting at the feet of Jesus. It might not have seemed like she accomplished very much … but perhaps, in reality, she had learned the secret of numbering her days. My prayer for you in 2014 is that you will number your days not read lists. I pray that you will choose the one thing that will make your life count for eternity. I pray that you will know the One to Whom everyone and everything else will someday bow. 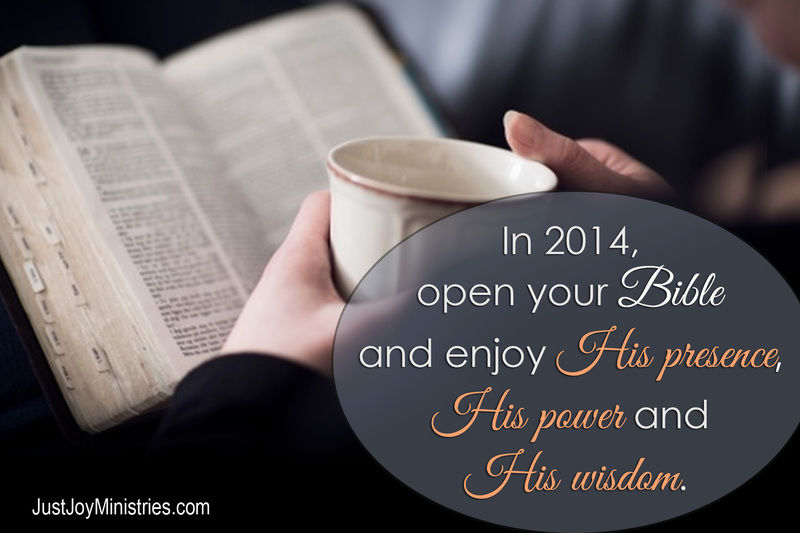 year 2014 with all of God’s promises and plans for your life?